Everyone desires to work at a good job, gaining high salary, living under decent conditions. To work, first of all, you have to send your resume or CV to different places as companies. But existing competition is not merciful to everyone. Without excellent education or any degree, rejection is a normal situation. So, if you put yourself on the shoes of the employers, you will accept that companies hire those who have advanced specifications. Some people prefer going to for-profit schools as a solution that we strongly recommend you not to do that! If you asked “Why?”, We would tell you “ITT Tech closed.” ITT Tech closed, and its many students became helpless. There are many options to achieve schooling again. For learning about these options, you can visit our website. What is a for-profit educational institute? Everyone thinks that for-profit schools are just educational institutes and nothing else. This is partially true. The truth is that for-profit schools are nothing but corporations. As other ones, they have shareholders. Private companies manage these “schools.” So, all of them have the owners seeking for profit. Another thing is that these institutes are not schools. They are education sellers, and their only intention is business and making money. Here you could tell “What is the problem?”. If something happened to those schools like how ITT Tech closed, students would be in a difficult period. These pathetic students’ academic values will be zero, and their credits will also be worthless. Do you know why? The reason is that none of the other schools will neither recognize nor accept those values. The more terrible fact is that public schools do not take transfers from this kind of educational places. Or let us say one student wants to transfer to another school which seeks for profit, even that student will lose his or her credits more than fifty percent. Here the result is that those people have to start from inception, that is, they have to go to a new school. While doing this, those homeless students will have debt, undoubtedly. You can be sure a hundred percent that, you do not have any method to run away that debt! You start going to a school run by private companies. How do you know that the credits you take for studying will be recognized by other schools (if you want to carry on your education to the next level), the schools that one day you want to transfer to, employers of the company which you feel like to work at and so on? Allow us to answer it. They will not, probably. Another problem is that suppose that several years later the school you studied closed. It will be a ridiculous state, as you have a degree from the non-existing school. The school you study might get closed due to financial problems of it suddenly before finishing it. Who wants to face this kind of mishap?! 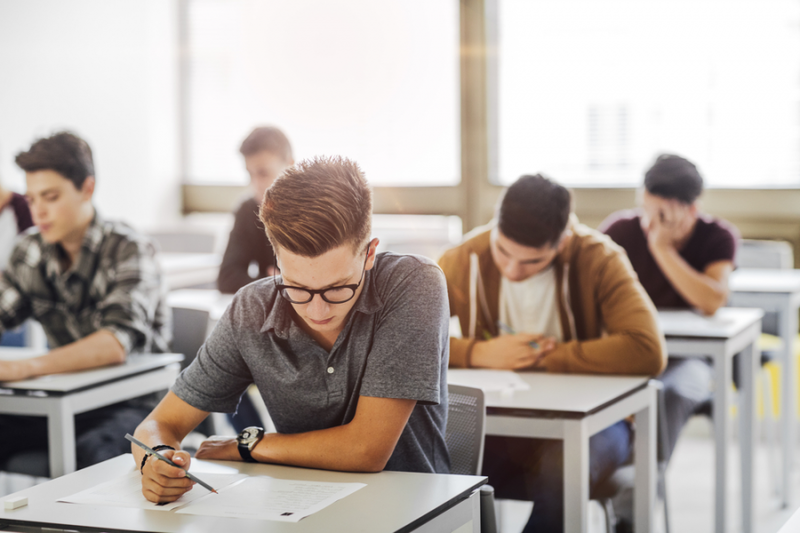 Since there is a stigma on this type of schools, most employers do not assume them real schools. The tuition fee is higher in these schools. The reason is that all of them are private. I suppose you will take out a loan for this! You can see different advertisements about job placement rates of these schools. Do not be deceived! Most of them are full of lies and used for attracting students to make money. Less graduation from private schools is the awful part. ITT Technical Institutes existed between the years 1969 and 2016 and consisted of about 130 campuses. It was also one of the for-profit schools. But this institute is already known by its fraud starting 2000. In 2004 suspicions began after federal raid started to follow ITT Technical Institutes. After hunted by federal agents for swindle involved in grade inflation, enrollment, salaries, dropout rates, and so on, the doors of ITT Technical Institutes were closed forever. As you see, who might predict this? Now what we could recommend you, is to stay away from these type of schools. If your parents force you to apply them, warn them about dangerous and illegal activities that these educational institutes ever may do! So that you will protect yourself from despair, time-wasting, and save your money at the same time. You have to work in public service for a long time. You have to pay suitable to your income for a long time. Do not think that both of them or one of them is easy. They have different demands and limitations. They are not simple. Those who are in the public sector can get success in Public Service Loan Forgiveness program. This program promises complete forgiveness. Who can apply it? 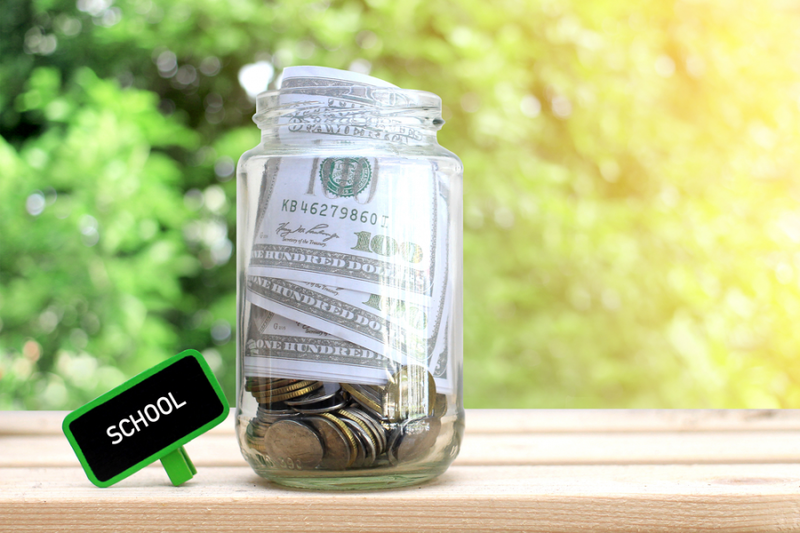 Federal loans are reduced in the Teacher Loan Forgiveness program showing respect to teachers. Those teachers who have at least five-year-teaching-experience at school can apply it. Nurses can take advantage of different forgiveness programs. Those nurses who are employed at hospital, clinic, or similar places, the leaders of them might help them making payment to their nursing loans. o National Health Service Corps (NHSC) Loan Reimbursement Program. If you lost your job lately, then in this space you maybe would want to get new skills, additional degree, network with people and so on going back to school. Or you perhaps desire to improve yourself, by heading back to school. Do not choose private ones if you do not want to have a headache. Look how ITT Tech closed. This is the best lesson for all of us. But for those who have debts and do not know what to do, call us today.  Our company Student Loans Resolved is here to help you. We assisted many parents, teachers, and students who scuffed with depth.